On 20.8.2018, Dr. habil. 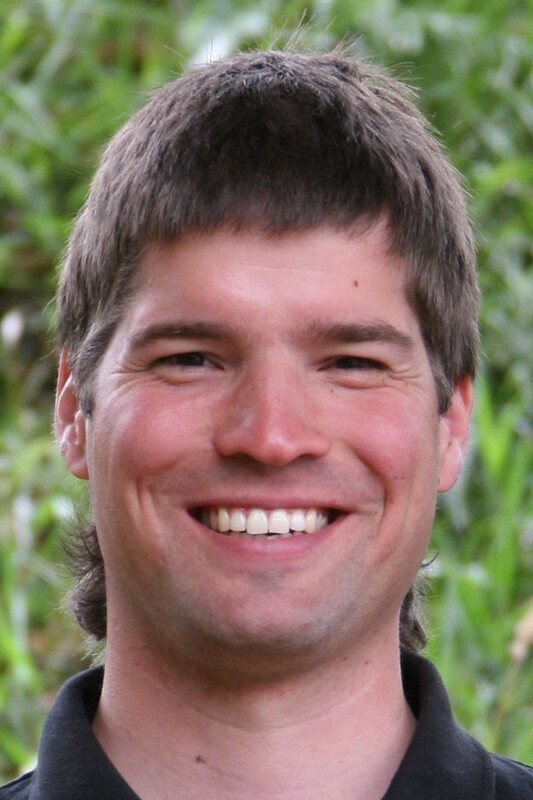 Philipp Hövel started a new position as lecturer (above the bar) in the Department of Applied Mathematics at University College Cork (UCC), Ireland.Dort vertritt er das Fachgebiet "Complex Networks and Nonlinear Dynamics". The websites of the Hövel group at TU Berlin will no longer be updated. For further information, please the visit the Department of Applied Mathematics at UCC . 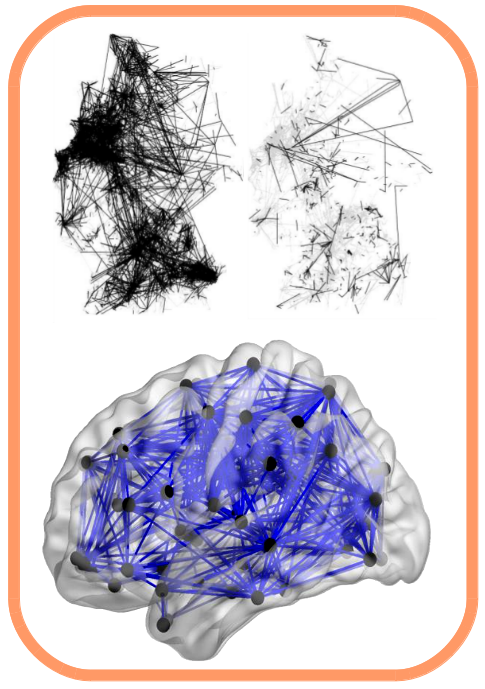 We analyze empirical networks, for instance, of livestock trade or fMRI measurements of the human brain. We use structures extracted from these data in our numerical simulations of nonlinear models for the investigation of dynamical behavior (spread of disease and neuronal dynamics, respectively). A special focus is put on temporal networks with time-dependent couplings. We study the controllability of time-varying networks, develop novel control schemes and test these on empirical networks. Our methods include measures from nonlinear dynamics, network science, bifurcation analysis and control theory. See also flyer of the Hövel group. Dr. Aline Viol joins the group as a post-doc in May/June 2017, after a new DPG approved research proposal on neural networks. Welcome! Jorge Luiz und Philipp Lorenz join the group as PhD students in September 2016. Welcome! Start of a DAAD-supported exchange program with the title "Optimal strategies for disease control on temporal networks"
Start of a 4-year project Control of networks with time-varying topologies and applications to epidemiology in the framework of Collaborative Research Center 910: Control of self-organizing systems. Extension of a DAAD-supported exchange program with the title "Chimera in dynamical networks of nonliner systems"
Continuation of the project "Virtual presence in seminars and tools for e-teaching" in the framwork of the German-Russian Interdisciplinary Science Center (G-RISC). Information about this and previous G-RISC projects can be found here.